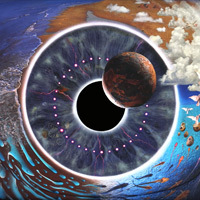 Putting together a Pink Floyd Discography for any readers wanting to hear legendary music. SO AMAZING to see Pink Floyd reunite after so many years. Never thought it would happen. But yeah, the show looked amazing, fortunately was able to watch on tv (wish I were there LIVE). For Floyd fans, it just means a lot that David Gilmour, Roger Waters, Richard Wright, and Nick Mason were able to get together one last time. May 1967. Band members: Barrett, Waters, Wright, Mason. Psychedelic soundscapes and lyrical insanity. Favorite tracks: Astronomy Domine, Pow R. Toc H., and all of Side 2. June 1968. More or less, all five band members were involved in making this album. Syd Barrett, Roger Waters, David Gilmour, Richard Wright, and David Gilmour all played together on “Set the Controls for the Heart of the Sun”. July 1969. Film Score. Intense and contemplative soundtrack for the movie titled “More”, directed by Barbet Schroeder. 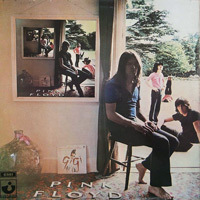 First album with lineup: Gilmour, Waters, Wright, and Mason. This album takes time with delightful surprises throughout. October 1969. 2-Disc Set: Live and Studio. Both incredible. Live side is gold with the band playing previous hits. Studio side is more experimental and explorative, where each band member has their own segment of three or four songs. January 1970. Film Score. 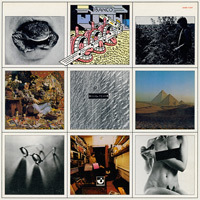 Soundtrack for Michelangelo Antonioni’s film, “Zabriskie Point”. 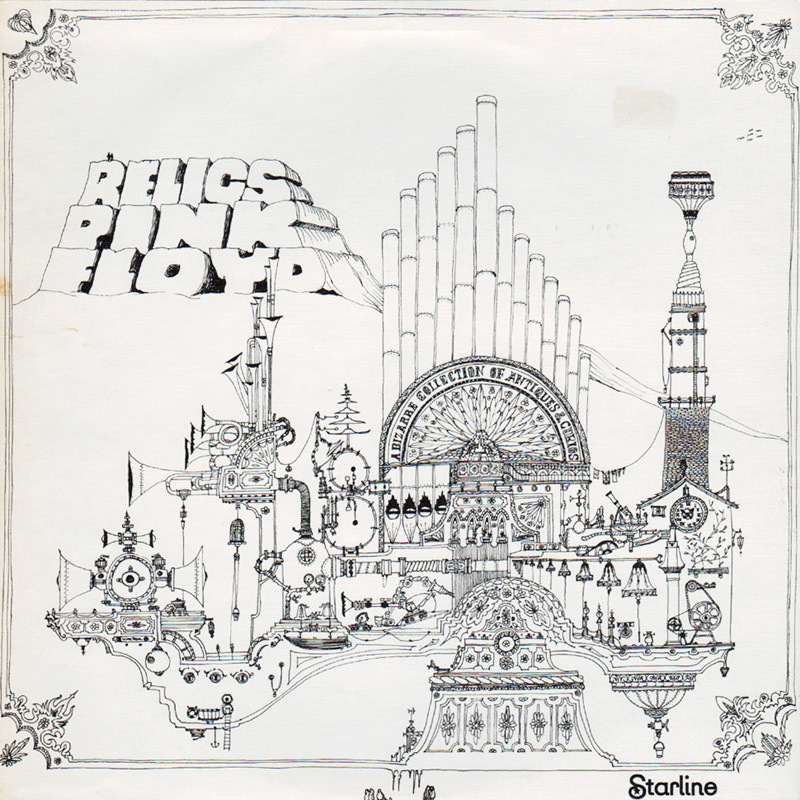 Diverse cornucopia of original Floyd soundscapes. Re-released in 1997 with some incredible new material like “Unknown Song”. October 1970. Side One is a group effort of layered orchestrated psychedelica and progressive musical experimentation. 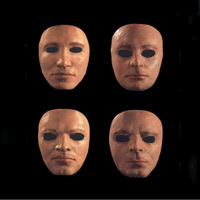 Side Two features four solo songs, essentially one song by each band member. May 1971. Hits & Unreleased. Includes mostly classic hits but also features some other unreleased goodness like “Paint Box”, “Julia Dream”, and “Biding My Time”. 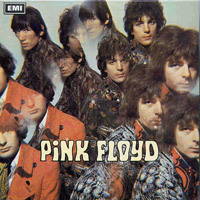 Also, technically this album features all five original Floyd members. November 1971. Meddle is one of Pink Floyd’s finest albums. This is where Pink Floyd drops the Syd-era baggage and really begins to shine. Side One contains individual tracks. 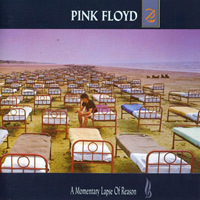 Side Two consists of one 23.5-minute song, “Echoes”. June 1972. Film Score for La Vallee, by Barbet Schroeder. 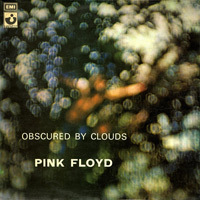 The most underrated Floyd Album, Obscured by Clouds contains many hidden treasures. 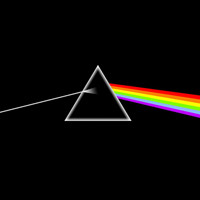 The band recorded this album while also working on Dark Side of the Moon. March 1973. 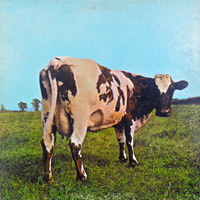 This is the definitive Pink Floyd album. The band at their finest, synchronized to perfection. If you have yet to hear this album, I envy you. Wear some quality headphones. You are in for a special treat my friend. April 1973. 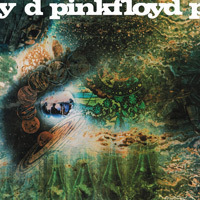 This is a double album containing re-issues of The Piper at the Gates of Dawn and A Saucerful of Secrets. 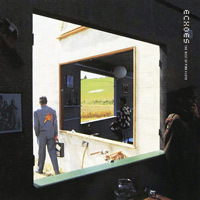 Packaged in new gatefold sleeve designed by Hipgnosis. September 1975. Abbey Road Studios. This album operates and communicates on multiple levels. Ultimately coalescing into a mysterious musical journey through the cosmos. 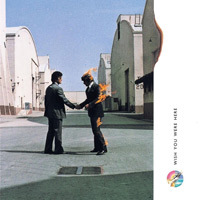 Wish You Were Here is a timeless musical masterpiece. January 1977. Floyd’s finest hour. As real as it gets. This album transcends itself, constantly revealing new layers of musical intensity. Powerfully complex heaviness manifests in deep, moving sets. I saw Roger play Dogs + Pigs live in 2000. November 1979. Two-disc album. Roger takes the lead with most of the songwriting. 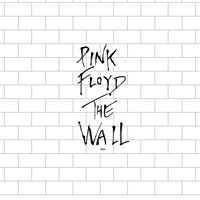 Evocative, emotionally charged, and flawlessly executed, The Wall continues the unfolding Floyd mythos with haunting vocals and dynamic musical intensity. November 1981. Repackaged Floyd hits for the masses. Features some of their most popular work. 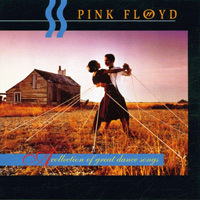 Dance your pants off with these fine Floyd favorites. December 1981. Live version of The Wall played at Earls Court in London in 1980/81. Features two previously unreleased tracks, “What Shall We Do Now?” and “The Last Few Bricks”. Definitely worth a listen for serious Floyd fans. March 1983. 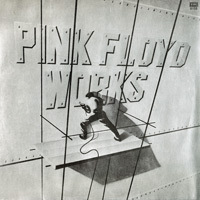 Roger Waters writes all of the songs on this album. Richard Wright completely absent. 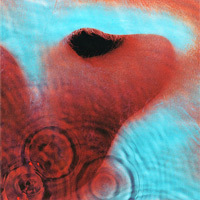 Also the last Pink Floyd album with Waters. 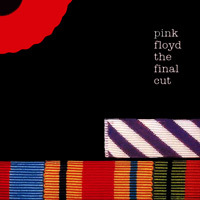 Intensely deep and emotional, The Final Cut is more of a Roger Waters solo album. November 1983. Hits & Unreleased. Even more greatest hits plus a previously unreleased track, “Embryo”. Also includes alternate versions of various songs. 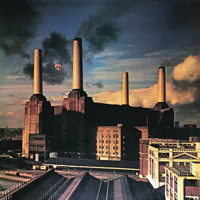 A solid Floyd compilation album, if nothing else. September 1987. 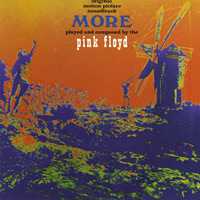 First official Floyd album without Roger Waters. I hated this album when I was younger, but now it is one of my favorites. Melancholy soundscapes perfect for distant mental excursions. November 1988. 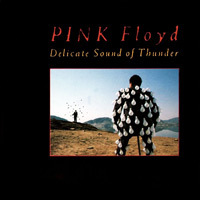 This is a two-disc set of Pink Floyd (without Roger Waters) performing live in 1988. Includes mostly Floyd hits, ranging from “One of These Days” (Meddle) to newer songs from Momentary Lapse Of Reason. March 1994. Second Floyd album without Roger Waters. 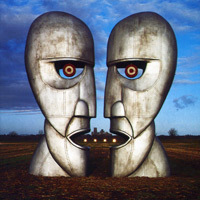 Written mostly by Gilmour and Wright, Division Bell offers fans some new treats, but mostly just strained adventures into yesterday via intimately performed collaborations. May 1995. Another two-disc set of Floyd performing live, again without Roger Waters. So it’s David and the boys (and supporting cast) belting out lots of old favorites, of course mixed in with some newer stuff from The Division Bell. June 2001. Another greatest hits compilation, but with some value added. Every track was remastered by James Guthrie, and each song fades into the next without any breaks. So it’s a continuous listening experience, but nothing really new. Feedback always welcome via my contact form. Cheers!